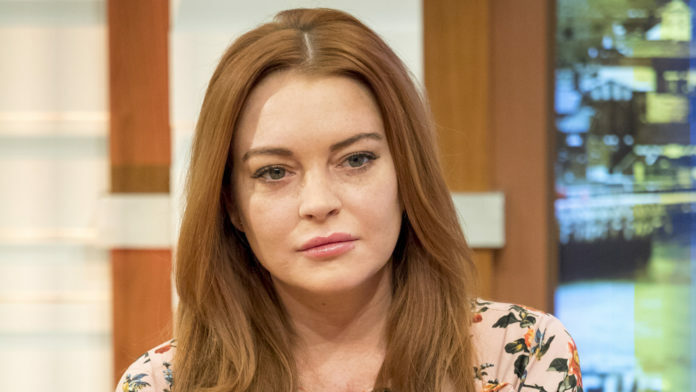 The mean girl star Lindsay Lohan was under fire for her harsh comments on the #MeToo movement in the recent interview. In the interview with The Times, Lohan — who recently began filming her upcoming MTV reality show, Lohan Beach Club — opened up about her own on-set experiences in Hollywood, saying she doesn’t “really have anything to say” about the #MeToo movement, which began late last year. After the interview Lindsay faced a ton of backlash for her bizarre statement. Lindsay was quick to issue an apology, Issuing a statement to People magazine. “I would like to unreservedly apologize for any hurt and distress caused by a quote in a recent interview with The Times,” Lohan said. “I have since learned how statements like mine are seen as hurtful, which was never my intent. I’m sorry for any pain I may have caused” she added. Lohan had her own experience with abuse when a video of her ex-fiancé Egor Tarabasov getting violent with her surfaced on the Internet.